The result of Ascendas REIT’s private placement has raised some eyebrows, after the REIT announced on 7 September that it will issue new units at SGD2.54 each. This result has been interpreted as a sign that weak sentiments are still prevailing over the industrial REITs sector. 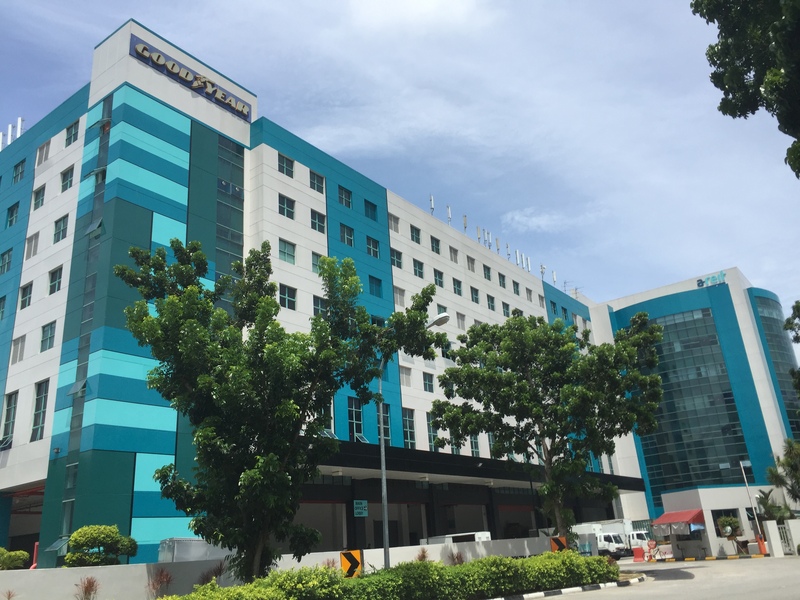 Ascendas REIT first announced on 6 September that it was executing as a private placement of 178,007,000 new units to raise gross proceeds of at least SGD450.0 million (USD328 million).